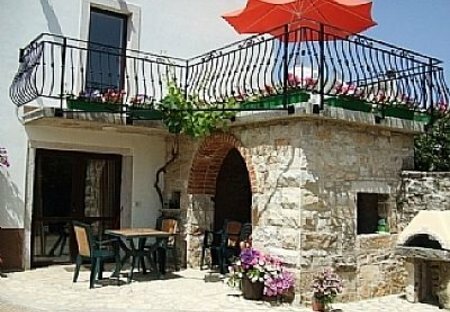 Rent villas and apartments in Motovun, Croatia with swimming pools. 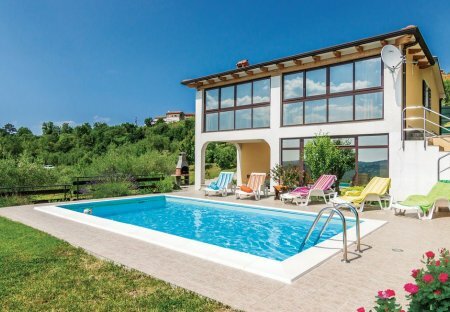 This lovely holiday home is located in the idyllic Istrian inland. It is cosy and comfortable and meets all requirements for a relaxing holiday. Newly renovated village house in Istria in a peaceful, beautiful country setting with private heated pool.